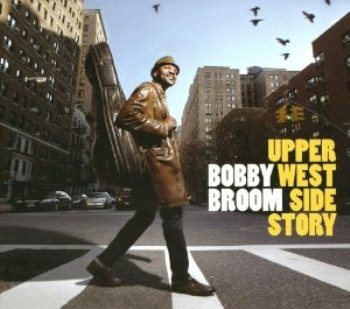 Bobby Broom’s new CD, “Upper West Side Story, ” is the guitarist’s tenth album in as many years—the culmination of a golden period of prolific creativity and steady artistic growth. Five of those recordings have featured his jazz trio with bassist Dennis Carroll and drummer Kobie Watkins, who’ve worked as a unit since 1997. Origin Records, Broom’s longtime label, will release the CD on May 15.
influential jazz artists of his generation. To continue, please click “MORE”!